Our next guest player/writer has submitted his first entry to his 2015 Draft Blog. Following in the footsteps of Joe Colborne who blogged with us while a member of the AJHL's Camrose Kodiaks, Luke Orysiuk introduces himself today to our audience. The 17-year-old defenceman skates with the Drayton Valley Thunder and is in his second Alberta Junior Hockey League season. The Edmonton native has both WHL and NCAA options down the path to professional hockey. After the jump, the first installment of the Draft Season Blog from Luke Orysiuk. Recently om TPS we featured a hockey pioneer from Holland looking to be just the second player from the Netherlands to play in the NHL. 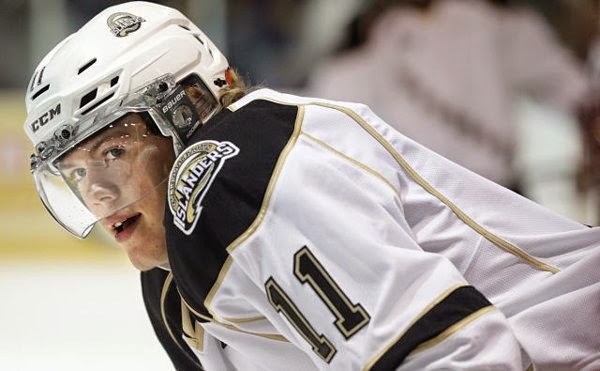 Charlottetown Islanders import forward Daniel Sprong was out guest in the 2015 Draft Spotlight on Saturday. According to Hockey Reference, Ed Kea is considered the only NHL player who held a passport from the Netherlands. Daniel Sprong is looking to be the first for a new generation and a further example of hockey's growing footprint on the international stage. Although, to be fair, Sprong may not yet hold Canadian citzenship but he's been in the country for a decade and is just waiting for the paperwork the get done. To this point in his career Sprong has not represented either Holland or Canada in international play but for all intents and purposes, when it comes to hockey, he will be considered Canadian. If you missed the conversation with the talented forward, no problem because we have it for you right after the jump. One of the most prolific point producers in the Class of 2015 was featured in our Draft Spotlight last night on The Pipeline Show. 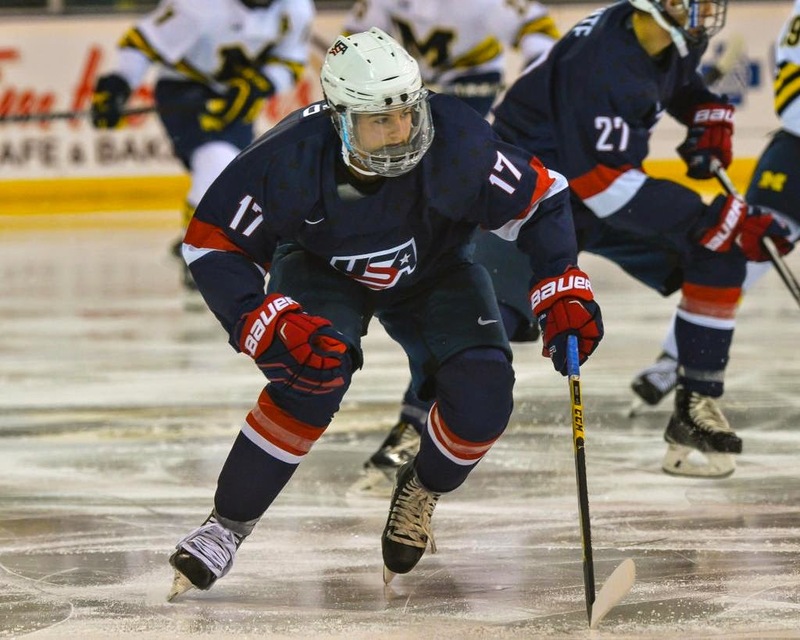 I'm referring to Jeremy Bracco from the U18 squad of the US National Team Development Program (US-NTDP). Through 19 games this season Bracco has racked up 37 points and leads the U18 team in scoring. Bracco joined us a couple of days after he and team USA returned home from Sweden victorious from the Four Nations tournament. We spoke with him about the event. We also asked the forward which competition he prefers playing against: the international teams, USHL squads or the older NCAA programs. His answer was interesting. We covered a lot of bases when it comes to the 2015 NHL Draft and also asked the question a lot of Boston College fans were hoping we would. Bracco de-committed from his plans to go to Harvard and is now steering in the direction of Boston College. However, the Kitchener Rangers of the Ontario Hockey League currently hold his CHL rights and that is a team that has had a lot of success in the past with bringing American players across the border. Considering the eerily similar traits to Sonny Milano last summer, another player who stepped back from one college commitment to pledge allegiance to Boston College only to leave for the OHL late in August, we wanted to know exactly how Bracco was leaning about his future. He made it crystal clear what his intentions are. If you missed the interview live, no worries, we have it for you after the jump. The Tri-City Americans acquired veteran import Richard Nejezchleb on Tuesday morning and that seems to have stirred up the trade market as teams begin establishing themselves as buyers or sellers. In the wake of the deal has come news that another veteran player, Calgary's Greg Chase, has been sent home to await a deal after requesting a trade. And his name to the list of Medicine Hat defenceman Connor Hobbs and Dakota Conroy of Prince Albert who are at home waiting for new teams. On top of those players, speculation and rumors have other WHL stars potentially on the market. I'll tell you what I know and the speculation that has come my way after the jump. 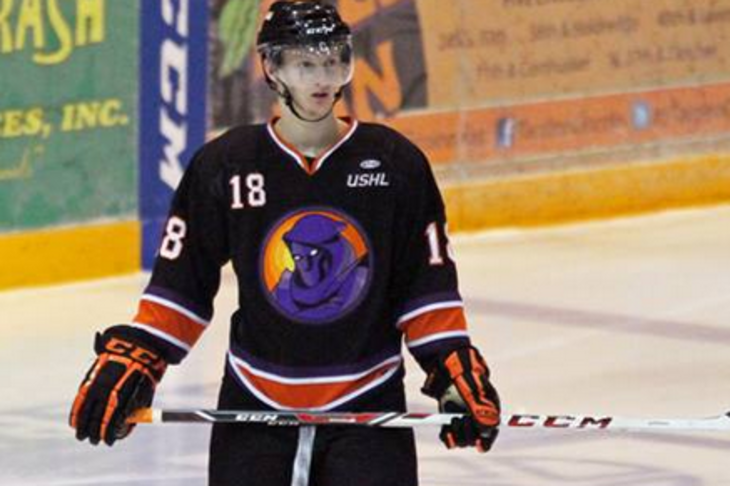 Recently on The Pipeline Show we featured the top rated USHL player available for the 2015 NHL Draft, Kyle Connor of the Youngstown Phantoms. The Michigan native is now in his third season with the Phantoms and is living up to expectations of league dominance. 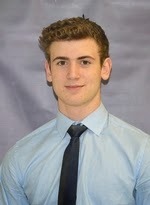 Connor, a 6'1 and 180 lb forward, was given an 'A' rating at the start of the year by NHL Central Scouting. With a league high 15 points (at the time of our interview), he's done nothing to suggest that he wasn't deserving of such acclaim and hype. If you missed the interview with Kyle Connor this past Saturday, that's not a problem; we have it for you after the jump. 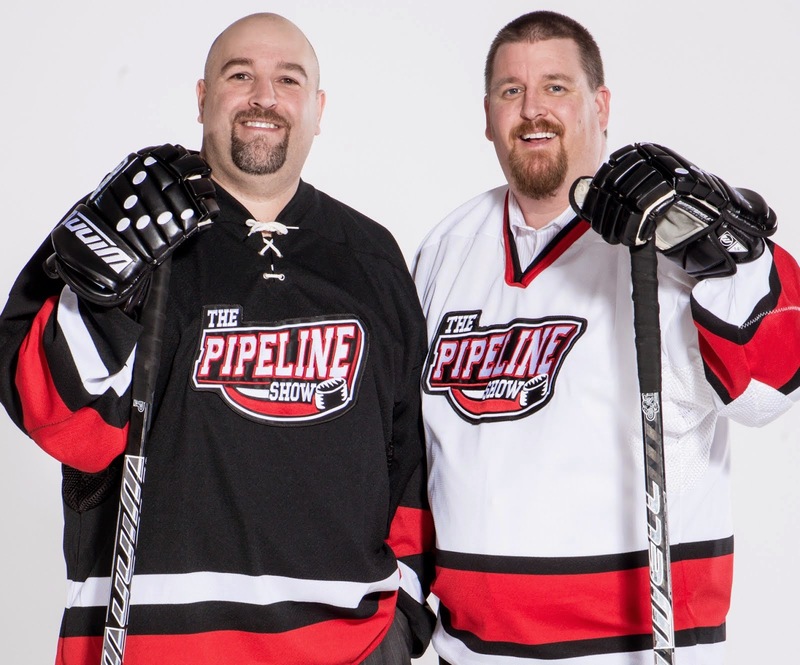 Last night on TPS we introduced listeners to a hulking defenceman with 1st round potential. 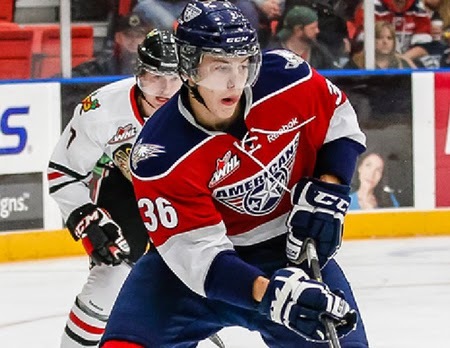 Brandon Carlo of the WHL's Tri-City Americans was in our 2015 Draft Spotlight segment and was a terrific interview. If you missed it live, no worries, we have it for you right after the jump.